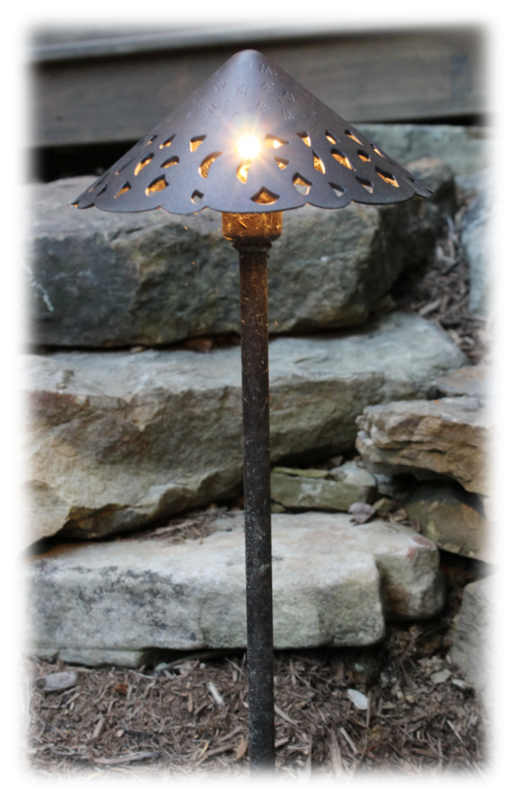 Low voltage lighting can be incorporated into your landscape for safety, function, or aesthetic value. 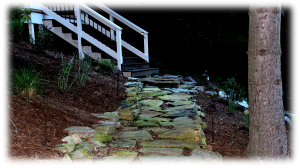 Landscape lighting can highlight your landscape investment at night through rays of light and mysterious shadow patterns. 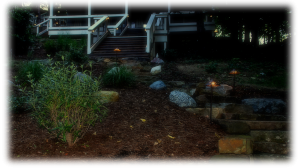 Properly designed lighting can make your property a spectacualr and inviting place from dusk to dawn.